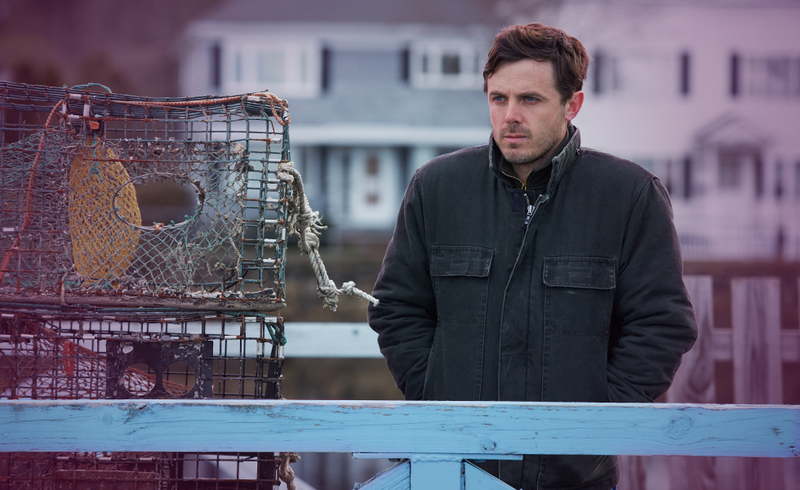 Will Casey Affleck bag an Oscar for Manchester by the Sea? Manchester by the Sea begins with tragedy. It’s the town that Lee Chandler is forced to return to when he hears that his brother Joe has had a heart attack. When Lee arrives at the hospital, he finds out that Joe didn’t make it. He also discovers that in his brother’s will, he is named as guardian to 16-year-old Patrick, Joe’s son. We live through Lee’s struggles and mixed emotions as he comes to terms with the grief of losing his brother. We gain an understanding of Lee’s angry irritations and past tragedies. Will Lee find the strength to care for the boy who has been left in his care? Long deserved and well deserved by all accounts. Casey’s already won the Golden Globe and BAFTA, now he’s nominated for a Best Actor Oscar. Will we hear more from the talented Casey Affleck? Or will he turn his back on the spotlight with its negative press and back into relative obscurity? Let’s see what the cards say. Casey drew the Three of Wands, the King of Wands and the Chariot. This is the Oscar Nomination. This card reveals a sense of collaboration and a fearless self-expression that retains the purity and innocence of a monumental experience that will live on beyond February 26th. There is no prejudice or condescension within this card. This represents Casey Affleck, the fully-fledged actor. This card reveals a shift in Casey’s attitude and says that he will embrace the spotlight at this time. He will not allow past mistakes to impact on his future. This is the major arcana card sandwiched between the Lovers and Strength. Being surrounded by many close friends and loved ones will allow Casey the self-assurance and bravado that will assist him in the face of strong opposition. There is a defensive energy within this card, but I feel that he will control and channel this energy in a positive direction. Casey Affleck is not considered a main stream actor and sees himself very much as an underdog. I feel that the Oscar Nomination has changed his perception and he will wish to remain very much in the spotlight. 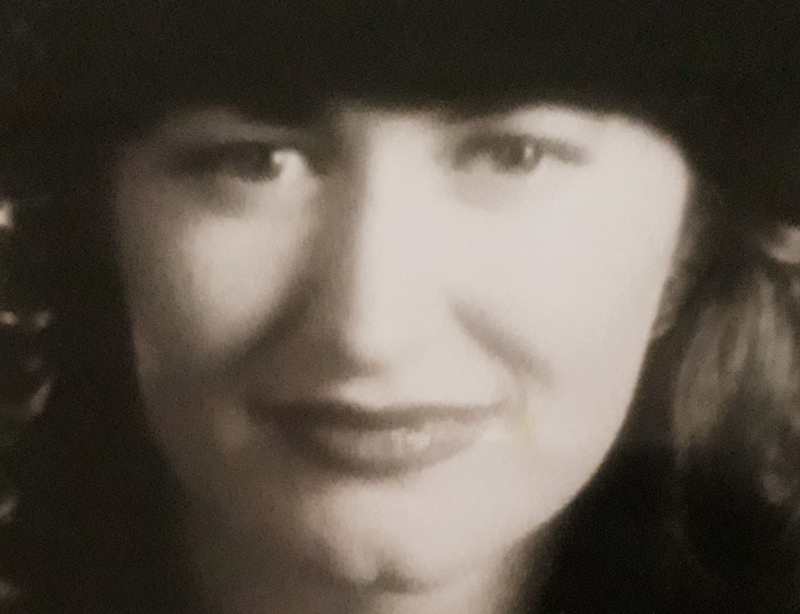 Previous ArticleGrammy’s boss Neil Portnow addresses Race-Relations?Next ArticleThe fight against mosquito bites ends now – how?